Metallic Toggle Switch of Cooker Oven. 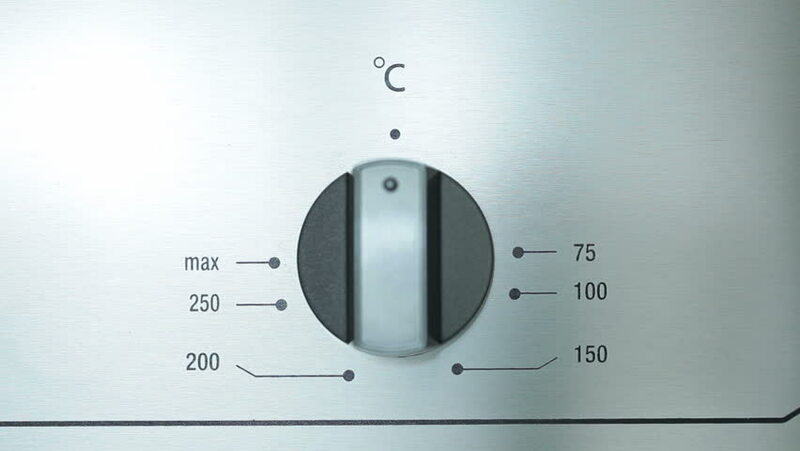 The maximum temperature. Close-up View. 4k00:12Using a microwave to cook food. hd00:15A pie chart fluctuates incrementally over time. Available in multiple colors. All clips loop seamlessly. hd00:12Metallic Toggle Switch of the Cooker Oven. Close-up View. Digital Clock of oven. Front panel of modern metalic oven, red indicators, new shiny buttons. Modern design in details. Household appliances. 4k00:13Operation indicators of the washing machine, erase and spin.